WASHINGTON -- Global warming is likely slowing the main Atlantic Ocean circulation, which has plunged to its weakest level on record, according to a new study. The slowdown in the circulation -- a crucial part of Earth's climate -- had been predicted by computer models, but researchers said they can now observe it. 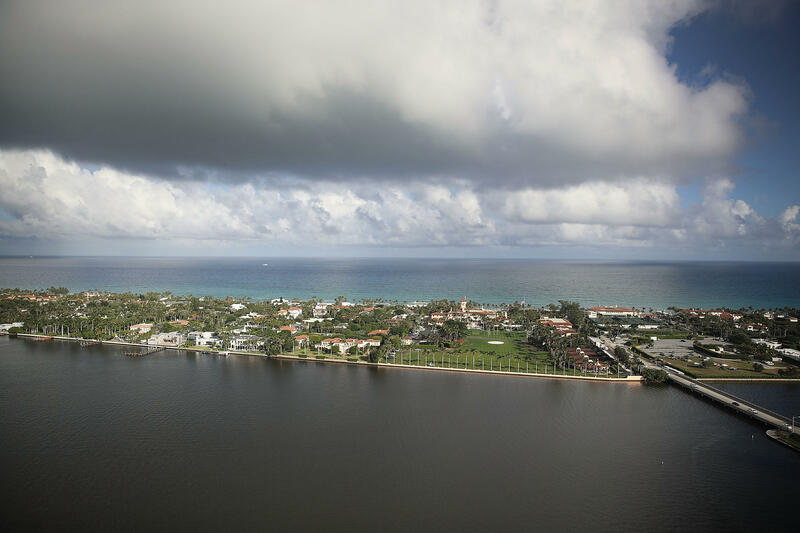 It could make for more extreme weather across the Northern Hemisphere, especially Europe, and could increase sea level rise along the U.S. East Coast, they said. The slowdown also raises the prospect of a complete circulation shutdown, which would be a dangerous "tipping point," according to a study Wednesday in the journal Nature. Rahmstorf and Caesar looked at an established cold patch - about 2 million square miles (5.2 million square kilometers), or the size of India and Mexico combined -- as the indirect measurements for the speed of the AMOC, calling it a fingerprint of the ocean circulation.